And the news just keeps on coming. Acer just made yet a third product announcement here at its New York City press event. 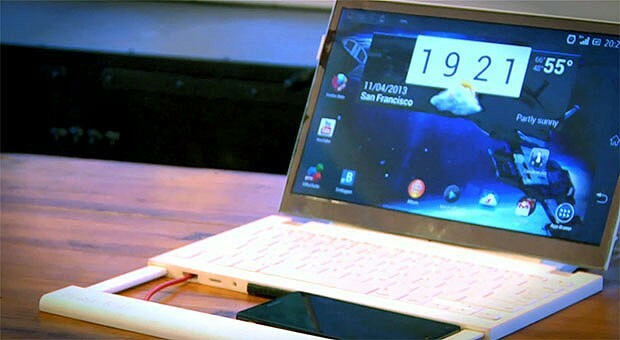 That would be the Acer Iconia A1 tablet, the same Android tablet leaked by a French retailer a few weeks back. Well, it's official now, and it's going on sale in the US later this month for $169. Spec-wise, it measures 11.1mm thick, runs a 1.2GHz quad-core processor from MediaTek, and is topped off by a 7.9-inch IPS display with 1,024 x 768 resolution (hey, what'd you expect on a budget tablet?). It also has 8 or 16GB of internal storage, as well as built-in 3G, similar to the comparably priced FonePad from ASUS. As for software customizations, you'll find Acer's WakeApp feature which lets you launch into a designated app when you wake the tablet from sleep. In our brief hands-on, the device felt like you'd expect a $169 tablet to feel: it's made of plastic, and lacks any sort of visual flare, but the back cover at least feels durable, and doesn't seem to pick up many fingerprints (especially in white). The display, too, might be the best part about the device, its low pixel count be damned: the viewing angles are wide enough that you can read the screen with the tablet lying face-up on a table. That's all for now, but we've got some hands-on shots below. Update: We've amended the post with full (and correct!) specs. 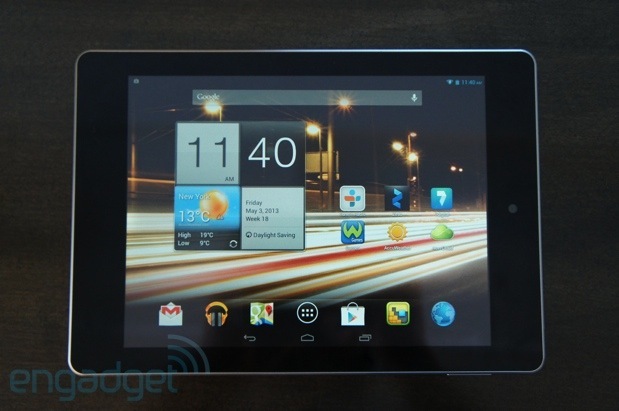 Update #2: Acer's confirmed the 16GB version of the tablet should sell for about $199 in the US. It's expected to ht shelves by the end of the month. Choice, you say? Acer's newest laptop duo is offering that in spades. At a gala this morning in New York City, the company rolled out quite the arrangement of new kit -- not the least of which was a revamped Aspire V5 and Aspire V7. The two lines ship with a 14- or 15.6-inch display, giving users the option of a 1,366 x 768 panel or a (highly recommended) 1,920 x 1,080 IPS panel; those seeking something even smaller will also find an 11.6-inch option in the V5 range, weighing just three pounds and measuring under an inch thick. The whole lot can be selected with dual- or quad-core chips from AMD and Intel, while select configurations are equipped with NVIDIA's GeForce GT7XXM series or AMD's Radeon HD8750 discrete graphics. In essence, the V7 only differs from the V5 by adding a "silky touch" finish on the bottom, the "latest Intel CPUs," optional SSDs and Intel's Wireless Display (WiDi) technology. Both ranges offer the new Acer Converter Port, which aims to make the act of connecting to an external display, HDD, router, etc. a lesson in simplicity. The newfangled V series will ship at the end of the month with prices starting at $499, but you can bet that the model you're really after will land far north of that. In Insert Coin, we look at an exciting new tech project that requires funding before it can hit production. If you'd like to pitch a project, please send us a tip with "Insert Coin" as the subject line. We keep hearing about how handheld devices are replacing laptops, so how about doing it literally? Casetop just launched a laptop-style dock on Kickstarter that you can plug your smartphone into, turning it into the processor, graphics engine and trackpad of a "laptop." In return, the dock will give you an 11.1-inch 720p display, full-sized keyboard, stereo speakers, HDMI input, MHL video input, dual-mode MicroUSB, audio output and "always-powered" USB for charging other devices. Unlike similar offerings such as the still-unshipped Clambook (or Motorola's ill-fated Lapdock) the Casebook uses the handset as a trackpad, and the creators say that it won't be device-specific, working instead with a large number of smartphones from Apple, Blackberry, Samsung and others. Of course, it needs to meet the lofty $300,000 funding goal for all that to happen, but if you're optimistic, hit the source to plop down your $250 minimum pledge. Spark Devices wants the inclusion of WiFi in devices to be a matter of when, not if -- and if its new Spark Core gets to market as planned, tinkerers might never have a moment of doubt. The tiny board combines an Arduino-compatible ARM Cortex-M3 platform with a TI CC3000 WiFi chip that not only simplifies getting online, but could save the DIY crowd from having to touch projects afterward. Owners can flash the firmware with new code over WiFi, for a start. A free Spark Cloud service also allows for custom apps that interface with the Core through seemingly anything with an internet connection: if you want to reconfigure a homebrew security camera from your phone, you can. While Spark Devices is relying on crowdfunding to fuel its connected strategy, the company is comfortably past its $10,000 goal and should deliver both the Spark Core ($39) and optional shields to new contributors around September. 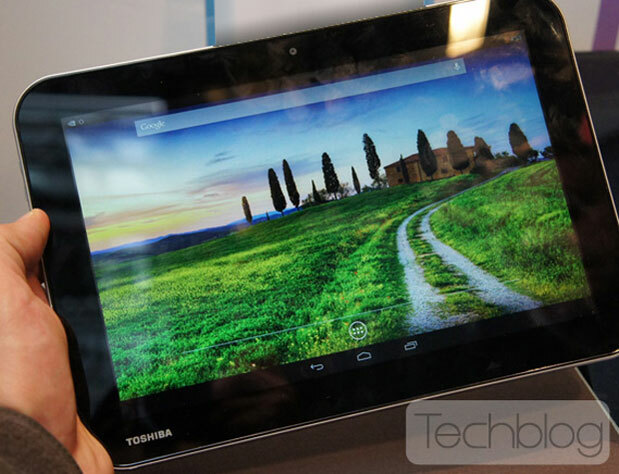 You might not have noticed, but Toshiba's been playing the Android tablet game for the last few years. Now, a new leak suggests Toshiba's next slab will house NVIDIA's new Tegra 4 mobile chip (clocked at 1.8GHz, according to an AnTuTu benchmark) and almost the very latest version of Android -- that's 4.2.1, if you've been keeping count. According to techblog.gr's stolen glances, there's also a dockable keyboard with chiclet keys, but no trackpad. It appears to be more of a standalone dock than connected lid, with the tablet connected and propped at an angle rather then joined at a seam, although it may lie on top of the tablet to protect the screen when not in use. We also got a peek at the ports along one of the edges, which includes micro-USB, micro-HDMI and a microSD slot, but no word just yet on internal storage and, well, much else at this point -- not a digitizer in sight. We've added a shot of the keyboard add-on after the break and if you're interest has been piqued, there's more photos at the source. Windows/OS X: Google is now offering a convenient way to download Google Fonts, its 1,000+ collection of free, open-source fonts, to your desktop. Not only will your downloaded fonts sync to Google, they'll also help load websites faster if they use those fonts. 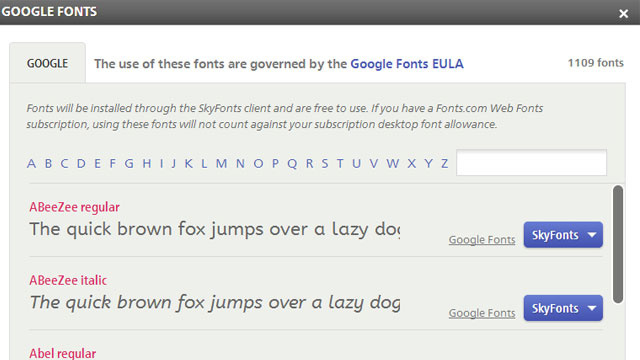 Although there are other ways to download Google Fonts to your computer, if you use the free tool SkyFonts as Google recommends, your fonts will be synced with Google's directory. So you'll always have the latest versions of the fonts (for example, if new characters are added). Even if you don't plan on using the fonts for your own projects, installing the fonts locally, Google says, will make browsing websites that use those fonts faster, since your browser won't have to fetch the font data. If you use email as a primary means of communication, chances are you're moving between Gmail and Google Calendar to schedule various meetings and events. Good news: now you don't have to! 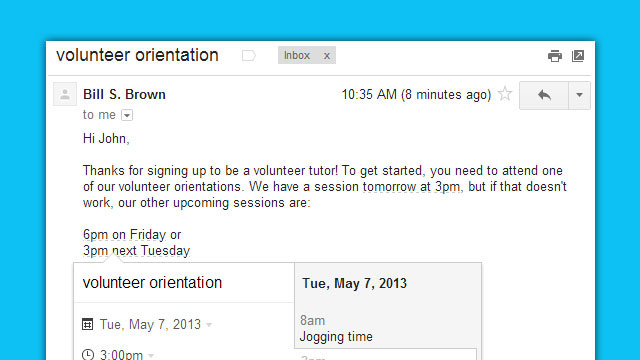 You can now add events directly from Gmail. This new feature doesn't require much effort on your part. Any time someone specifies a date and/or time in an email it'll become a link that you can use to create a Google Calendar event. Not everyone has this feature just yet but can expect to see it hit their account over the next few weeks. For more information, check out the full post over at the Official Gmail Blog. After yesterday's news about Nokia investing in Pelican Imaging's plenoptic camera system, it was hard not to feel impatient about exactly when this technology might arrive in real, commercially available smartphones. Well, we have an update on that front: although the company's CEO, Chris Pickett, wouldn't tell us which OEM(s) he's been talking to, he did say that his product is currently being trialed by device manufacturers and is scheduled to be part of at least one new smartphone launching in 2014. Now, this next bit is pure speculation on our part, but given that carrier testing alone can take six months, and we're already nearly halfway through 2013, this strongly implies that a hardware deal has already been inked -- which means next year could potentially bring the biggest news in smartphone cameras since the eternally underappreciated Nokia PureView 808. Speaking of which, Pelican Imaging also has some intriguing things to say about what could happen if its array camera was paired with Nokia's PureView technology -- read on for more. Technologists have been drawing inspiration from the insect world for a long time. And folks working on robotics really seem to love their creepy-crawlies and buzzing arthropods. Researchers at the University of Illinois are looking to our eight-legged planet mates, not for mobility lessons, but as a reference for a new camera design. The system mimics the vision of bees and mantises by combining multiple lenses on a half hemisphere to provide a 180-degree view with a nearly infinite depth of field. 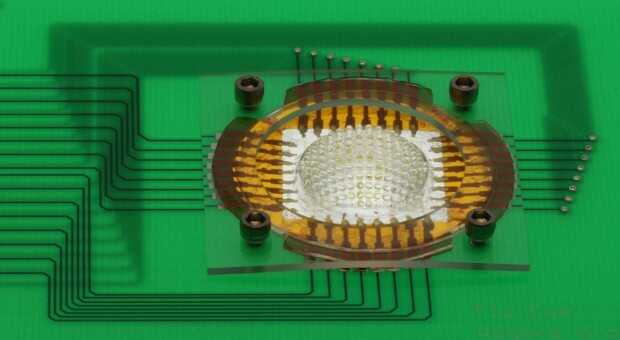 The optics themselves are described as "soft, rubbery" and each individual microlens is paired with its own photodiode. The work gets us a heck of a lot closer to the dream of a digital fly eye than previous efforts, though we're likely still quite a while from seeing applications outside of the lab. DARPA funding suggests the artificial compound eyes may have a future in surveillance, though the researchers also see uses for it in medicine. 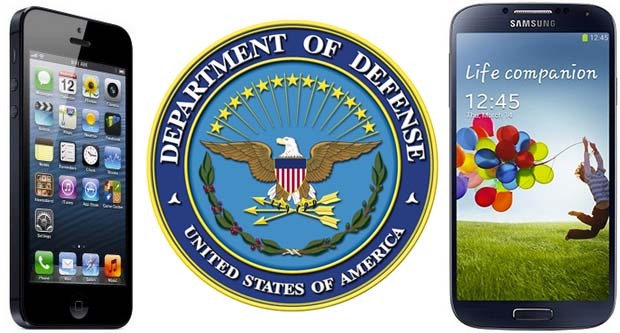 Our armed forces began embracing Android and iOS some time ago, and now it appears that the US Department of Defense is finally jumping on the bandwagon, too. The Wall Street Journal reports that the DoD will be announcing security approvals for Samsung Galaxy handsets, iPhones and iPads in the next couple weeks -- allowing them to join BlackBerry in the government's secure smartphone stable. Apparently, Samsung's approval was facilitated by its Knox security platform, which has been deemed secure enough to allow it to be used to send and receive internal emails, and Apple devices running iOS 6 and up are also expected to get the go-ahead for nonclassified communications. So, people of the Pentagon, it looks like it's only a matter of time before you can put down your BB7 handset and pick up a smartphone with a more modern OS. Many already believe that the real highlight of Intel's 4th-generation Core processor lineup would be a giant graphics update. Today, Intel is revealing that they're right -- and, importantly, that there's an equally large shift in naming strategy. Where 3rd-generation Core graphics were divided into two tiers, the new generation is focused on three, two of which are built for performance over efficiency. 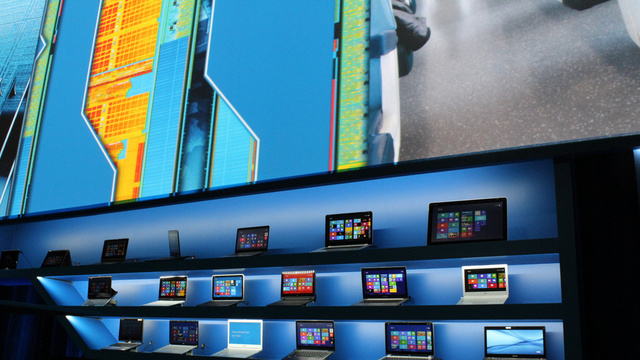 Ultrabooks with 15W U-series processors will use comparatively ordinary (if still faster) HD 5000 graphics. Thin-and-light laptops with 28W U-series chips get a new tier, Iris, that Intel claims is up to twice as fast in 3D as last year's HD Graphics. Power-hungry parts see even more of a boost: they can carry Iris Pro graphics with embedded DRAM, which should double the 3D speed on H-series mobile chips (47-55W of typical power) and triple it for the R-series (around 65-84W) on the desktop. We also know that M-series laptop and K-series desktop CPUs will have Iris Pro options. The feature set for the graphics trio is slightly more familiar to us, although there are a few tricks up Intel's sleeve. All three can draw DirectX 11.1 and OpenGL 4 visuals, as well as take on OpenCL 1.2 computing and faster media processing. We're almost more interested in the display modes, though. Along with receiving "enhanced" 4K output, the new Core graphics can handle a 3-screen collage mode -- we won't need dedicated video for a large, multi-monitor canvas. Sadly, Intel isn't providing more than incidental details about the processors themselves, although it has already teased that we'll get the full story around the Computex show in early June. Microsoft is plumbing the depths of cloud computing yet again with the development of what could be a pay-per-use desktop virtualization service called Mohoro. 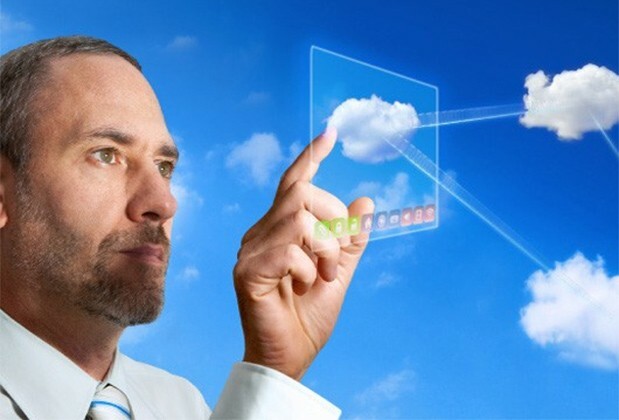 According to ZDNet's Mary Jo Foley, Mohoro is essentially Azure's answer to Remote Desktop, but as a hosted service. Intended for "companies who want thin clients or to run legacy apps on new PCs," her source states that, "With Mohoro, you click a few buttons, deploy your apps, use Intune to push out configuration to all of your company's devices, and you're done," thus skipping the need for server infrastructure. As Foley points out, however, Azure-hosted virtual machines aren't currently set up to run Windows clients under Microsoft's licensing terms. What's more, Mohoro development is reportedly in its early days, and as such, Foley speculates that it won't be a reality until much later -- she's guessing the latter half of 2014. As glad as we are that MediaTek ushered in affordable, quad-core SoC designs with the MT6589, even that silicon can only go so far in making smartphones accessible. The company's new MT6572 might be frugal enough to lower some of those few remaining barriers. 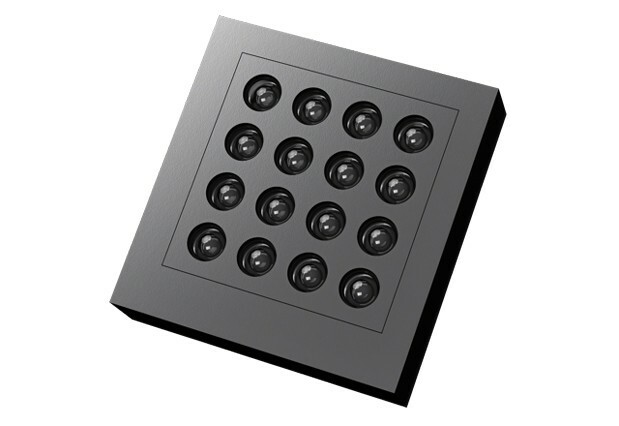 The all-in-one part mates a cheaper dual-core, 1.2GHz ARM Cortex-A7 processor with HSPA+ 3G, China-focused TD-SCDMA, Bluetooth, GPS and WiFi, dropping the construction costs beyond what even the chip's quad-core sibling can manage. While the MT6572 can only handle up to a qHD display, a 5-megapixel camera and 720p video, that's more than enough to improve baseline features in a category where many recent entry-level phones still tout single-core CPUs and WVGA screens. Its rapid arrival in the marketplace may be crucial, too. 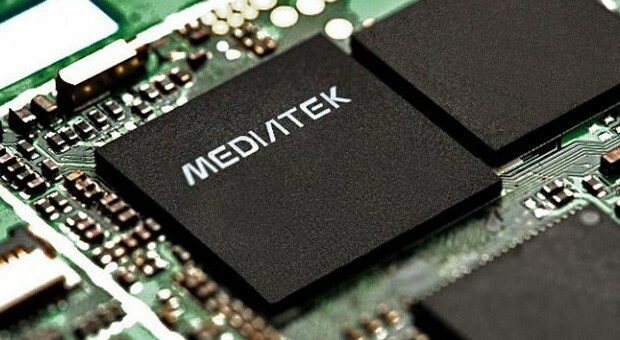 MediaTek expects the first phones based on the MT6572 to roll out in June -- just in time to keep the world's transition to smartphones moving at full steam. Intel's integrated graphics have taken plenty of heat over the years, and most of it deserved. But the climb to respectability that started back with Sandy Bridge is about to get a turboboost. 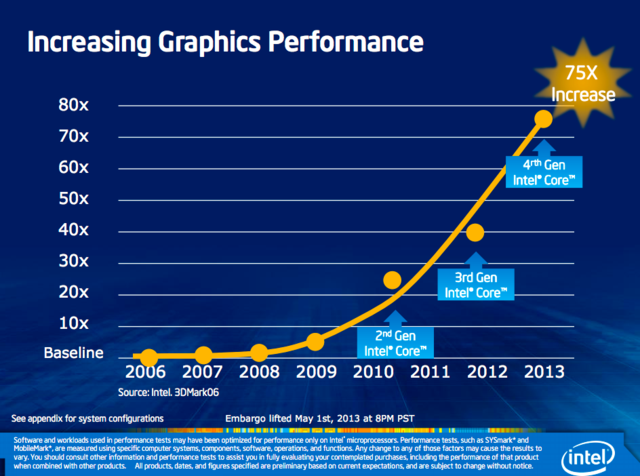 Meet Iris, the biggest generation jump in Intel's integrated graphics to date. Get ready to game. 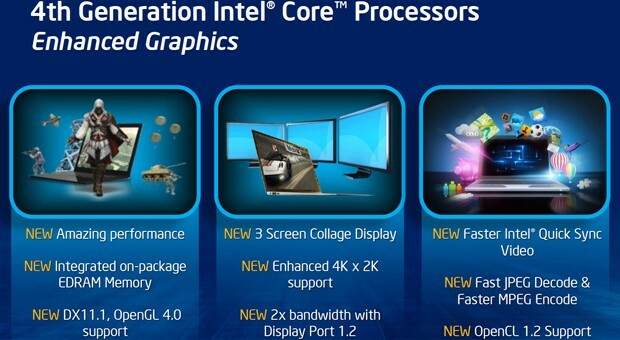 Intel's Iris graphics are going to provide a 2x improvement to 3D performance over Intel's current HD 3000, and HD 4000 that are wrapped into Ivy Bridge cores. Basically, games that would crawl, stutter, or not run at all on older boxes (like your Call of Dutys and Bioshock Infinites) are going to be up for grabs once ultrabooks with Haswell start rolling out. Iris will come in two flavors: Intel Iris Graphics 5100, which you'll find on the Intel 4th Gen Core i7-4000U series for ultrabooks, and Intel Iris Pro Graphics 5200 which will be making its appearance on H and R-series chips that'll be packed into beefier laptops and all-in-one desktops respectively. So your ultrabooks are going to be up to gaming snuff (if you're down with sacrificing some of the crazier settings), but your more serious (and less portable) machines are going to get an even bigger boost. 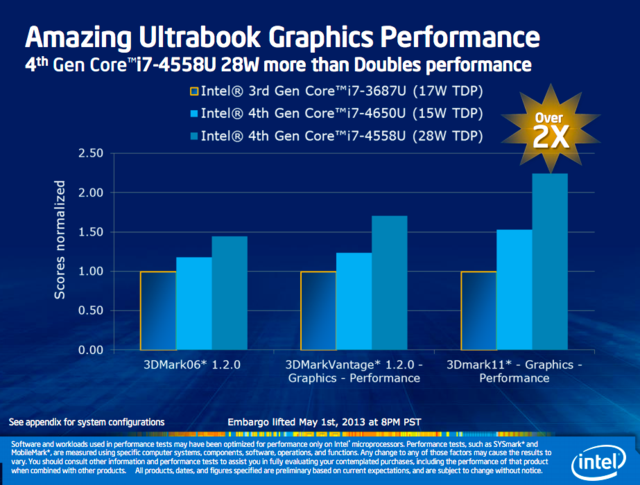 Intel's boasting that 2x performance increase across the board from ultrabooks on up, and three times the processing power for all-in-ones with R-series chips and eDRAM high-speed memory. And of course, all this comes with support for things like OpenCL, DX11.1, OpenGL4.1, three-screen collage display and 4K UltraHD display resolution. Or in layman's terms: those games that are coming out now? Yeah, you'll be able to play them right out of the box, and with a decent chunk of the fancy settings turned on to boot. Intel's Core 2 Duos were a big deal going to Sandy Bridge, and the move to Ivy Bridge brought even bigger graphic gains. And now with Iris, we're seeing the biggest generational gain ever, with increases on the order of 50 times compared to the Sandy Bridge cores we had two years ago. And all this is just gravy compared to Haswell's big power-efficiency push. The new generation promises advancements that could allow for things like 24 hours of laptop usage on a single charge. But for the moment, Intel is playing those particular cards a little closer to its chest. In the meantime, these beefed up graphics specs are icing on the cake. Sure, integrated graphics on an ultrabook aren't going to rival a dedicated gaming setup with discrete graphics, but this is a huge push forward that will finally let us leave Ivy Bridge's aging built-in graphics capability behind and hope into the modern gaming fray with nothing but our integrated graphics. We can't wait to see how these benchmarks hold up in the wild once these things get out there, but this is looking killer for what it is. One of the staples of Intel's upcoming Haswell processor architecture is its support for lower-power idle states that can rival tablet chips in power consumption, even on the desktop. However, that may come with a big caveat for budget and custom-built PCs: certain power supplies might not cut it. VR-Zone claims that those idle states require as little as 0.05 amps of current, which could be too nuanced for older or cut-rate supplies that deliver power in bigger clumps. That might not be a problem for companies building complete PCs, but Corsair's Robert Pearce tells The Tech Report that it may lead to a lot of motherboard builders playing it safe by disabling those specific modes by default. Many of us, in turn, would either have to buy a fresh supply or toggle the power-saving options ourselves. We've reached out to Intel to verify the truth, but it may be wisest to make a cleaner break from the past with any near-term upgrades. 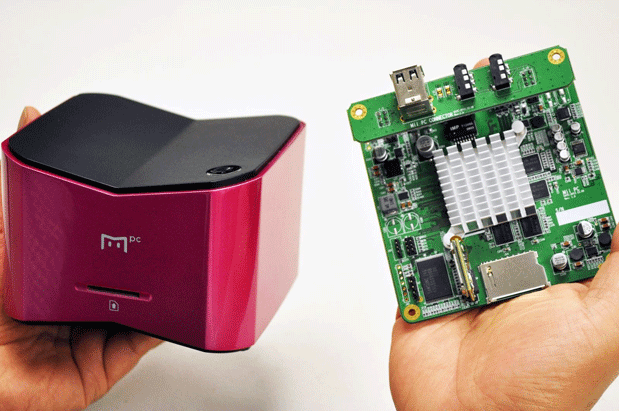 With a week left in an already successful Kickstarter campaign (approaching three times its initial $50,000 goal), the makers of the MiiPC are giving backers the chance to increase their system's memory. Add $15 before the close of the project and you'll be able to double things up, from 1GB to 2GB of RAM and 4GB to 8GB of storage -- the move comes in response to pledger feedback, according to the company. And speaking of listening, the makers of the parental-friendly Android PC are also tossing in a free built-in mic for those who pre-ordered, just for good measure. 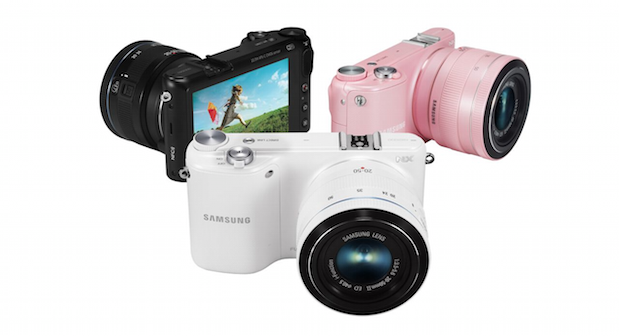 If you've been torn between Samsung's NX300 and NX1000 mirrorless cameras, you should know the company has officially split the difference with its new NX2000. While it likely won't sway NEX-3N lovers away from Sony, the $650 NX2000 is a Benjamin more than Sammy's lower-end NX1000 and packs the same 3D-capable DRIMe IV processor and NFC functionality as the pricier NX300 -- not to mention the 20.3-megapixel APC-S sensor seen across the line. The differentiating factor from its siblings is the Galaxy camera-like 3.7-inch, 1,152k-dot touchscreen (fixed) on back, rather than the usual assortment of rear buttons. Similar to the 300, the ISO range is 100 to 25,600, maximum JPG burst rate is 8fps and video tops out at 1080p HD (30fps instead of 60, however). Unfortunately, the autofocus is only contrast-detection, but Samsung is steadfast to claim that it's one of the fastest to the draw against the competition. As you'd expect, this shooter features WiFi (single band) for the likes of interfacing with AllShare Play and a Galaxy tablet or smartphone and a MicroSD card slot for easier transferability. Sure, it's not the most exciting update to Samsung's camera line, but it's clearly a big leap up from the NX1000 -- on paper, anyway. The NX2000 will be available soon in your choice of white, black or pink and comes bundled with Adobe Lightroom 4, a 20-50mm lens and a hotshoe-powered flash. Grab more looks at the gallery below and hit the press release after the break for all the technical details. 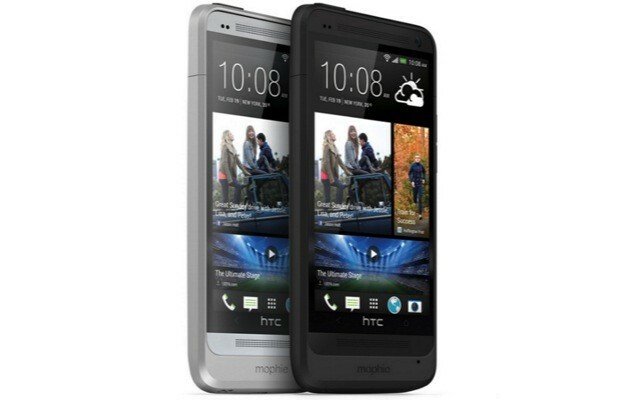 If you picked up an HTC One and found that its battery isn't quite cutting it, Mophie may have a solution for your dilemma. The accessory maker is now offering its popular extended battery line for HTC's crown jewel. In addition to its slim protective casing, the freshly minted Juice Pack keeps the party going with an embedded 2,500mAh backup cell. Mophie claims that its added pick me up can increase the One's battery life by two-fold, placing its performance on a par with the marathon-ready RAZR MAXX HD. Available in two colors to match whichever hue you're sporting, the $100 Juice Pack is a surprisingly attractive backup plan for HTC's aluminum marvel. While we've seen supercomputers break records before, rarely have we seen the barrier smashed quite so thoroughly as by Lawrence Livermore National Laboratory's Sequoia supercomputer. 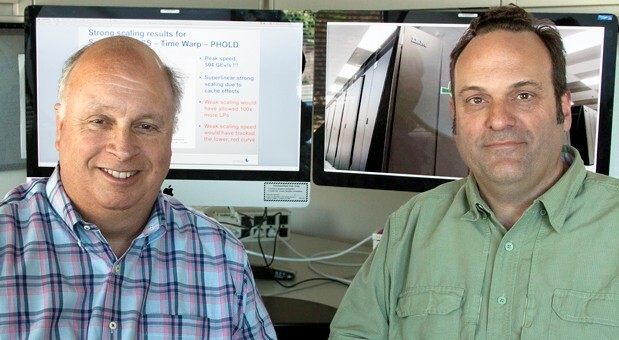 Researchers at both LLNL and Rensselaer Polytechnic Institute have used planet-scale calculations on the Blue Gene/Q-based cluster to set an all-time simulation speed record of 504 billion events per second -- a staggering 41 times better than the 2009 record of 12.2 billion. The partnership also set a record for parallelism, too, by making the supercomputer's 1.97 million cores juggle 7.86 million tasks at once. If there's a catch to that blistering performance, it's not knowing if Sequoia reached its full potential. LLNL and RPI conducted their speed run during an integration phase, when Sequoia could be used for public experiments; now that it's running classified nuclear simulations, we can only guess at what's possible. When most front-facing mobile cameras are shoehorned in between a myriad of sensors, they seldom have the breathing room they'd need for truly noteworthy performance. OmniVision can't quite defy physics, but its new OV2724 sensor could challenge at least a few of our common assumptions. 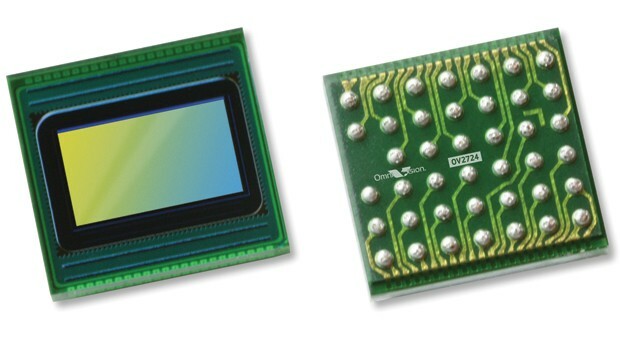 The OV2722 successor stuffs 1080p imaging into the company's smallest chip of the kind, at 5mm by 5mm by 3.5mm -- ideally, leading to full HD front cameras in tinier devices. Full-size devices still stand to benefit, though. The OV2724 has the headroom to record at an extra-smooth 60 frames per second, and individual frames should be more eye-catching between the higher dynamic range and better low light shooting. The only frustration left is having to wait for mass production of the new sensor in the summer quarter -- we won't see any phones or tablets reaping the rewards for at least a few months. Satellite-based streaming is a successful enough enterprise for the time being, but even the most naive of executives must know that the momentum isn't sure to last. In-car LTE and cheap web-based solutions provide access to millions of tracks on demand, making other options less relevant. Doom and gloom aside, there's still an opportunity to remain afloat, and Sirius XM's new CEO, Jim Meyer, has a plan to diversify his company's portfolio of products. The music would continue to flow, but OnStar-like options would become available as well, according to a Reuters interview with Meyer. Other services, such as weather, realtime gas prices, roadside assistance and stolen car tracking could be implemented with the company's existing satellite infrastructure, and might be offered on a subscription basis down the line. "This is going to take a while," according to the new chief executive, who said that the new products might be implemented in certain 2017 and 2018 vehicles, but likely not sooner. Sadly, he's not talking details just yet, but there may be more to share before the end of next year. Qualcomm's been doing very well lately, and most of those chips it builds are for mobile devices that demand a lot of data to serve their owners' needs -- and as more and more folks jump on the smartphone bandwagon, the demand for data will continue to grow exponentially. Today at Qualcomm's What's Next in Mobile event in Santa Clara, California, the company told us more about its plan to help build a network that'll be able to serve up the data all its SoC's need. The goal is to give us 1000 times the capacity of what we currently have. One of the key parts, as Qualcomm sees it, is small cell base stations in homes, offices and retail spaces working in tandem with the large cell towers that currently adorn so many roofs and mountain tops -- the same thing ex-FCC head honcho Julian Genachowski talked about last year. You see, macrocells (read: towers) can blanket wide areas in signal, but they struggle to penetrate the innards of buildings, which is where small cells come in handy. For those who aren't familiar, small cell base stations like femtocells and picocells have been around for years, helping to boost cell signal in small areas by hooking into a local wired network. 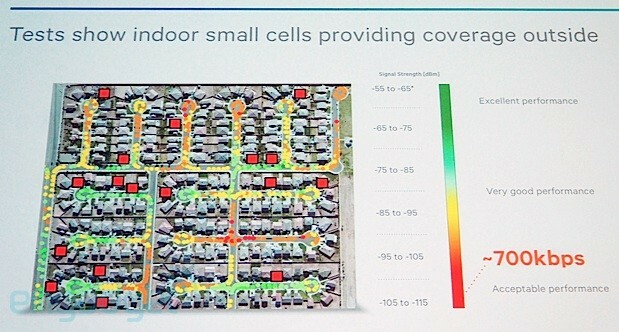 Until now, these small cells have served as a small-scale supplement to macro networks, but Qualcomm CTO Matt Grob sees them comprising a much bigger chunk of the network of the future. According to him, there are a few issues with using them in an expanded role, however. While AMD announced its new Temash APU (alongside others) at this year's CES, the only device we've seen sporting it was an intriguing reference hybrid that made the rounds at the show. 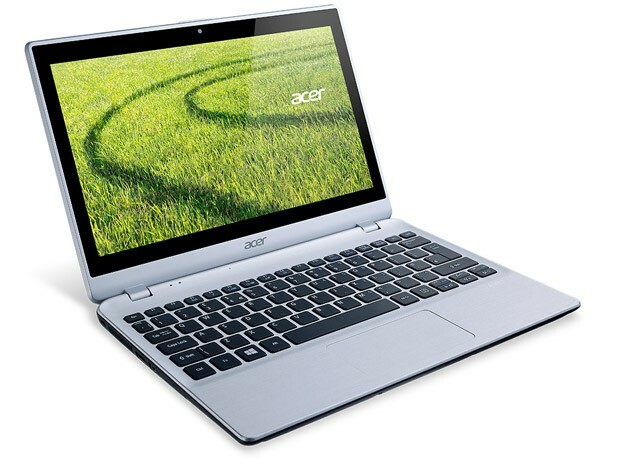 Now, details of an Acer Aspire V5 notebook have emerged, indicating the company is preparing its first Temash-powered device for general consumption. 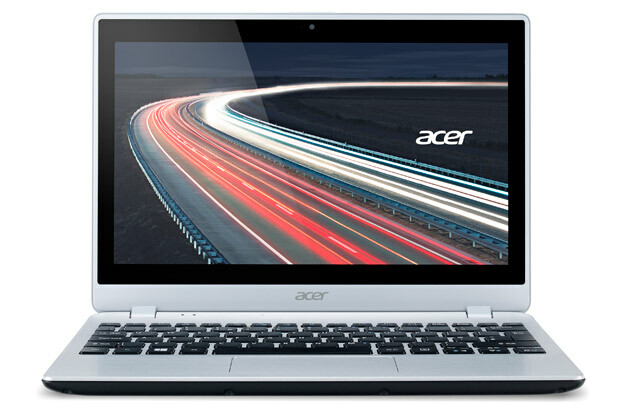 Acer already has a trio of Aspire V5 models with Intel Core processors and NVIDIA handling the graphics, but a half-complete product page for an unannounced V5-122P-0643 swaps those components out for AMD's wares. Formally called the AMD A6-1450, the Temash APU combines a quad-core 1GHz processor -- or 1.4GHz in "Turbo" state -- with a Radeon HD 8280 GPU. When put into tablets, it has an unusually low, sub-5W power envelope that allows for passive cooling. While we don't know exactly what wattage this Acer notebook will have, the presence of Temash should bode well for battery l! ife. Hea d past the break for more details. Is Molten Light Oozing Out Of The Abyss?